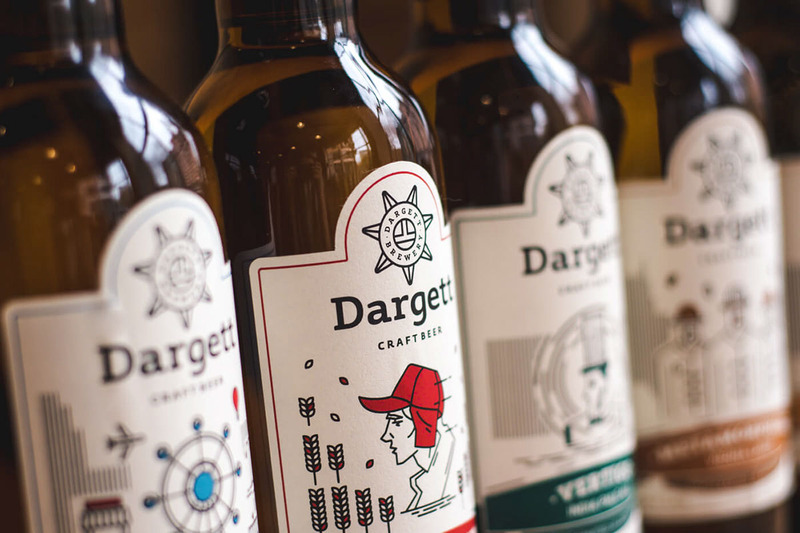 Dargett craft beer is brewed and served at the same place in the center of Yerevan, where the visitors have the opportunity to watch how the beer is brewed and taste freshly brewed craft beer offered in sets of six. 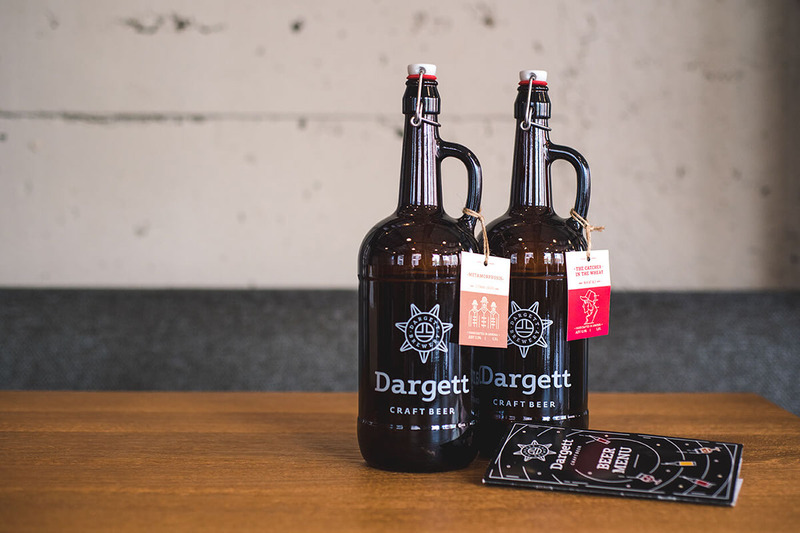 Dargett brand stands for not just beer but for a certain culture of beer drinking. 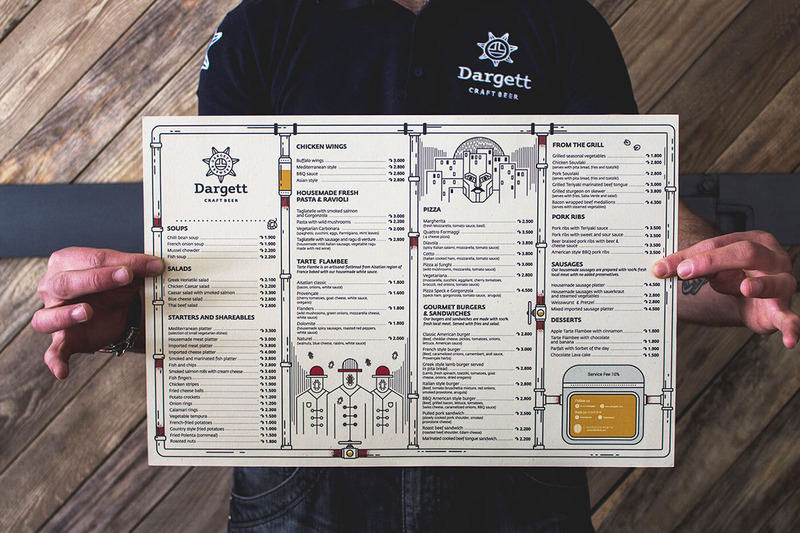 Dargett brand was born from a historical imagination and was raised with deep ideology. 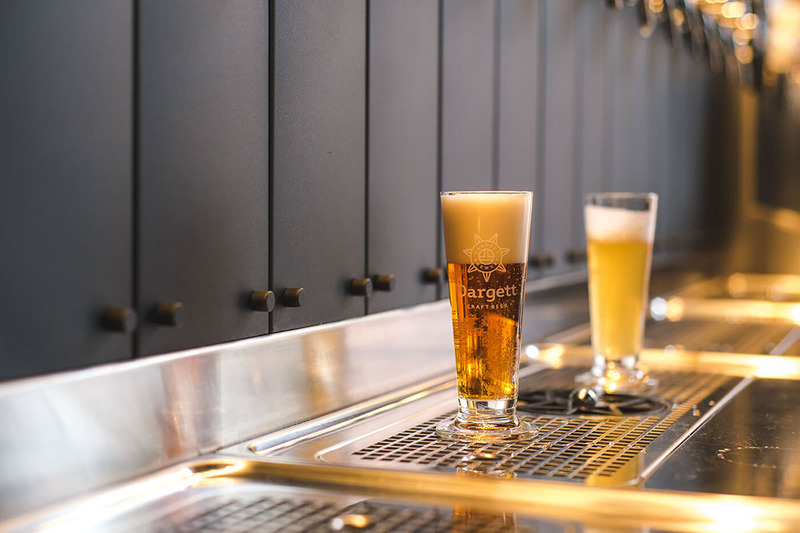 It was created diving deeper and deeper into the beer world. 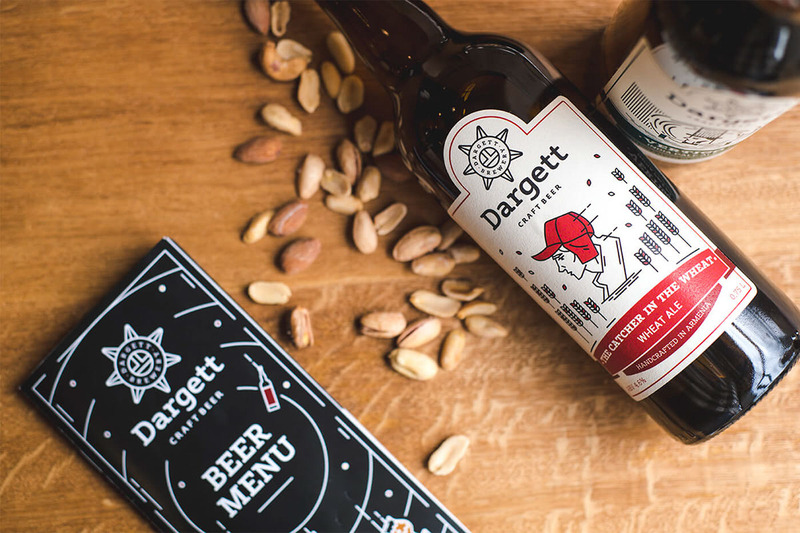 The niche of beer industry of Armenia that Dargett fills is brewing craft beer that will blow people’s mind and kick start of beer revolution. 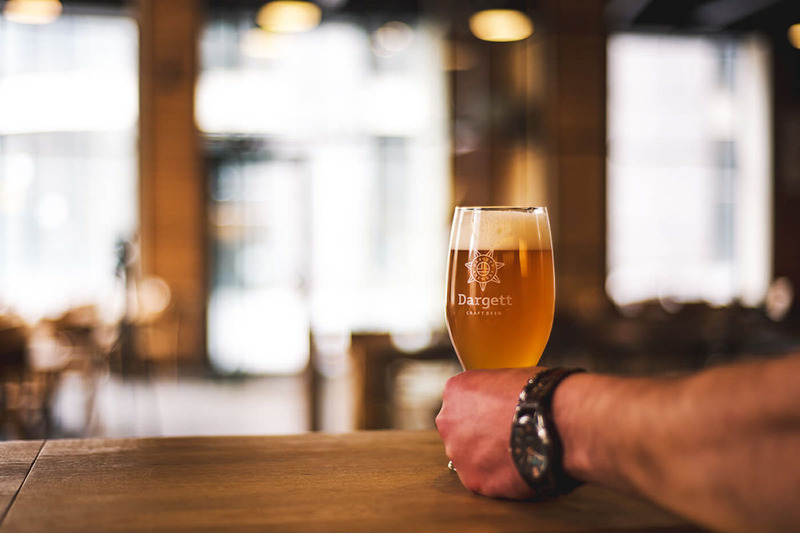 The aim of the company is to introduce craft beer and genuine beer drinking culture to Armenians and be proud to be appreciated by the foreigners. The inspiration for creating the logo was found in the Babylonian world map that dates back to the 6th century B.C. This map was an attempt to encompass the totality of the earth’s surface iconographically. In the center lies Babylon - the “hub of the universe”. Encircling the Earth is the Earthly Ocean, entitled the Bitter River, creating a gulf (the Persian Gulf of today), it flows across the earth as far as the Euphrates. If translate Bitter River into Armenian it will become apparent where the naming of the brand comes from. 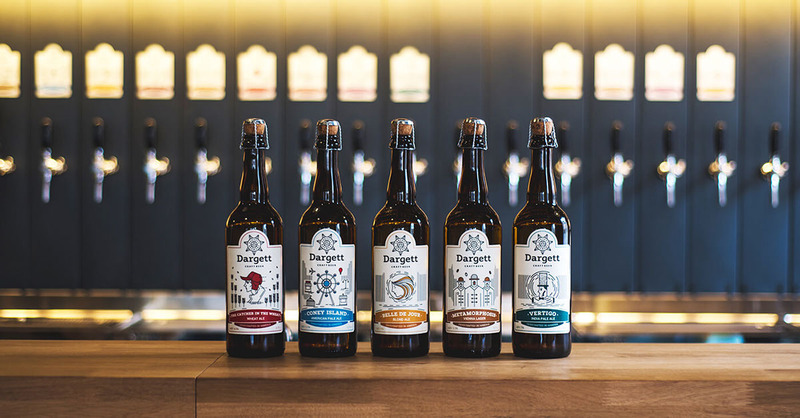 So creating the logo and doing the whole branding we kept in mind that the traditions and craftsmanship to brew beer come from 4th century B.C. 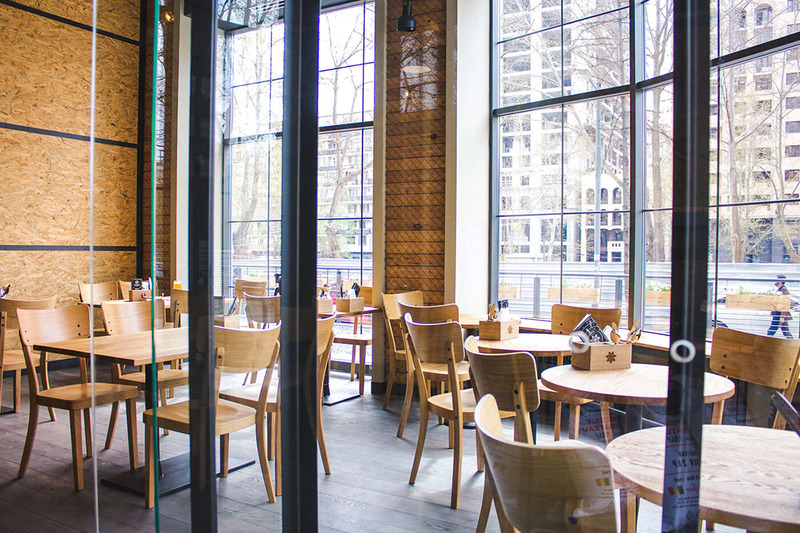 and tried to show how Dargett resurge it in nowadays Armenia. 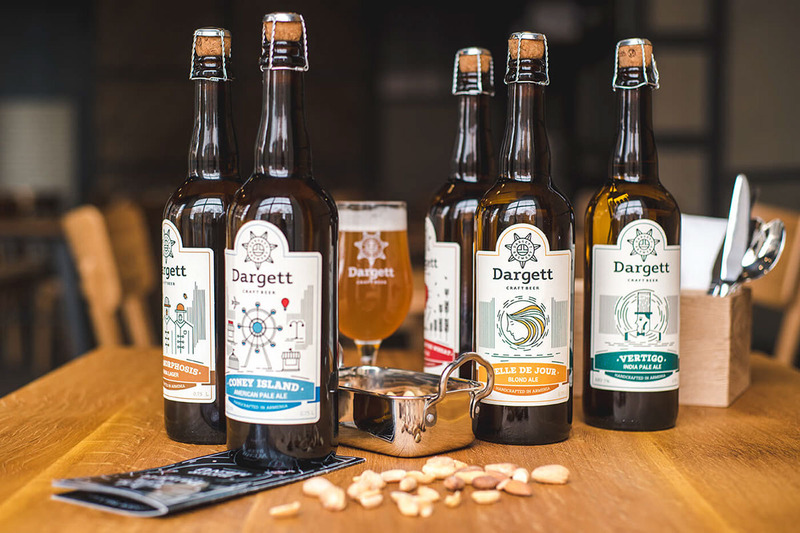 Dargett brand presents twelve types of craft beer that have very differing awesome labels but always carry the branded sole design and our beloved Dargett logo. 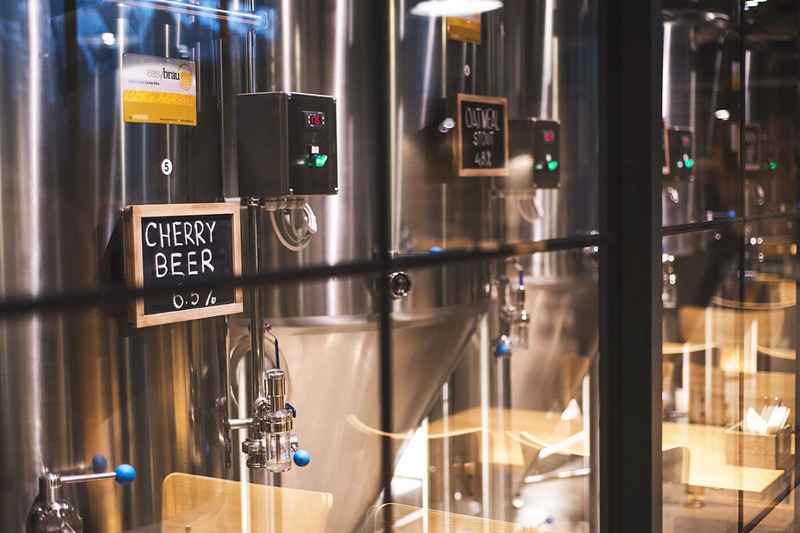 At first, all the twelve types of beer were named by associating every type with a great and legendary creations of literature, music, cinematography or people. While naming the famous titles were modified to look and sound more “beer”-ish. For instance, Salinger’s “The Catcher in the Rye” became “The Catcher in the Wheat”. The other type of craft beer is named after Belle de Jour, a film of 1967 directed by Luis Buñue, and that is because the beer is blonde ale and the main character of the film, beautiful young housewife, is also blonde. Our Vienna lager type we called “Metamorphosis” because we thought Franz Kafka would like this type of craft beer. Sounds strange? It is strange. That is our concept. You can guess and find the associations and ideas laid in the core of naming and packaging design. 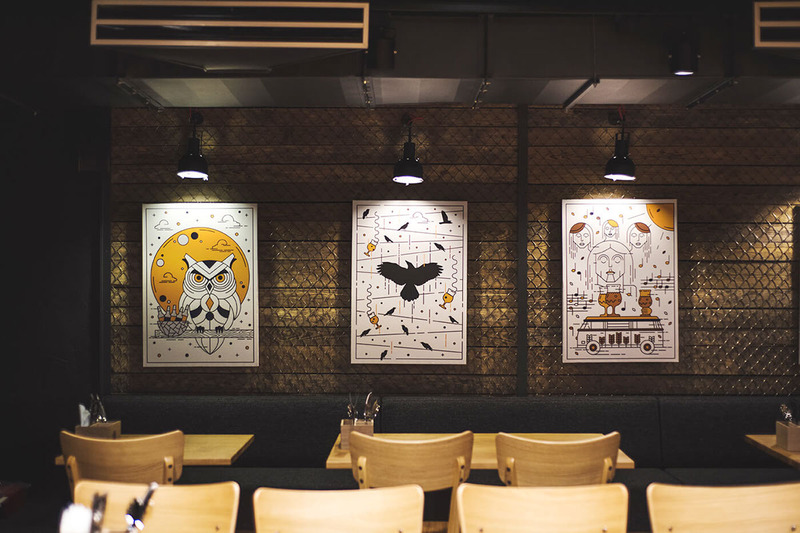 Each of labels of all the 12 types of beer were designed with illustrations that were drawn by the young designer of Braind by hand. She took our mad ideas and transferred on the paper. In the end, we had awesome beer in awesome packaging that replenished the list of favorites of our portfolio. 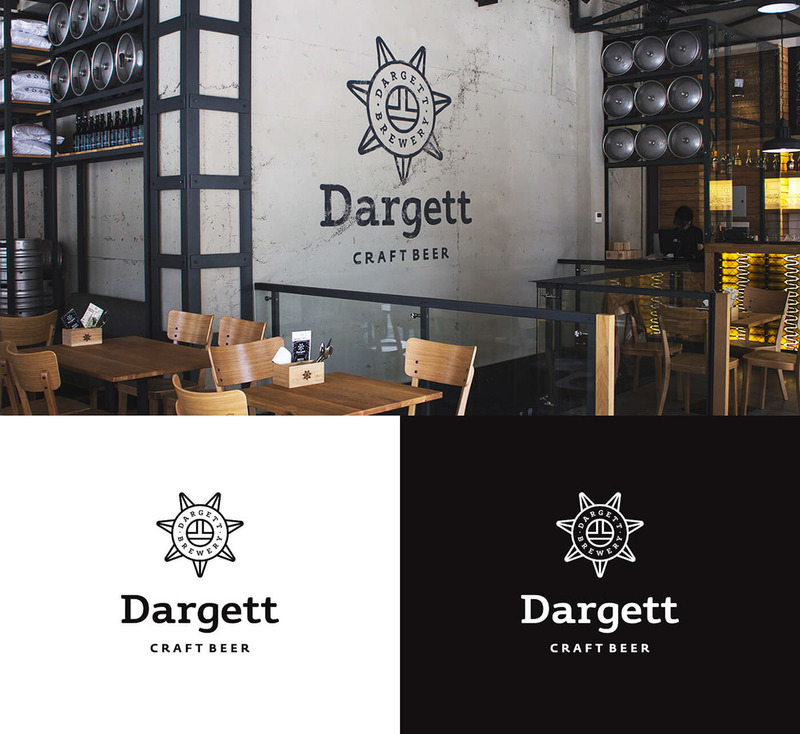 The challenge was to do the branding of a new exceptional craft beer brewery in Yerevan, where the visitors have an opportunity to watch how beer is brewed and taste freshly brewed craft beer. 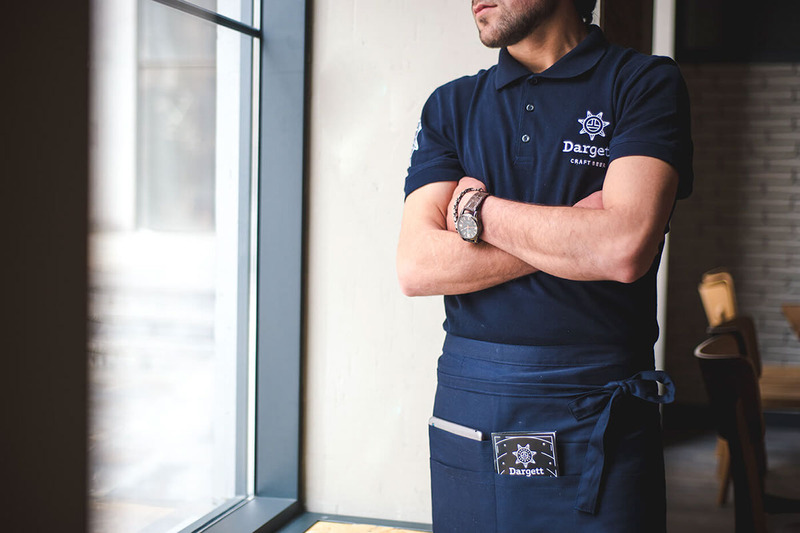 The inspiration for creating the logo was found in the Babylonian world map that dates back to the 6th century B.C. This map was an attempt to encompass the totality of the earth’s surface iconographically. In the center lies Babylon - the “hub of the universe”. Encircling the Earth is the Earthly Ocean, entitled the Bitter River, creating a gulf (the Persian Gulf of today), it flows across the earth as far as the Euphrates. If translate Bitter River into Armenian it will become apparent where the naming of the brand comes from. 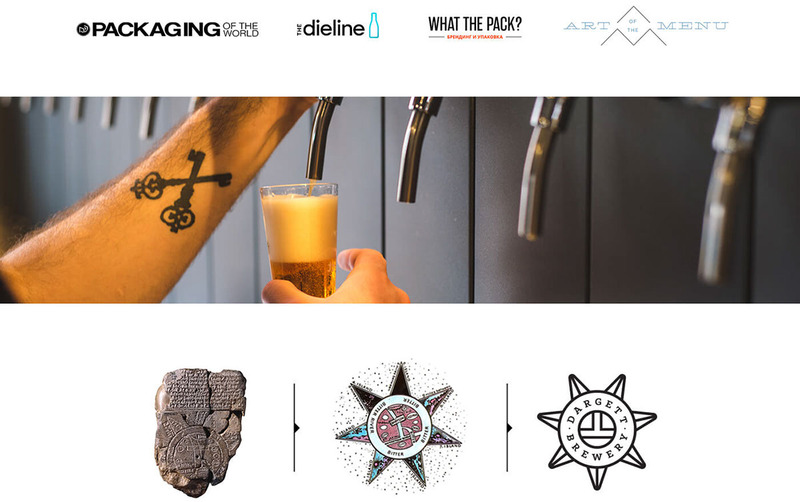 So creating the logo and doing the whole branding we kept in mind that the traditions and craftsmanship to brew beer come from 4th century B.C. and tried to show how Dargett resurge it in nowadays Armenia.